The Big Apple boasts plenty of cozy bars that are perfect for meeting up with friends in the winter. 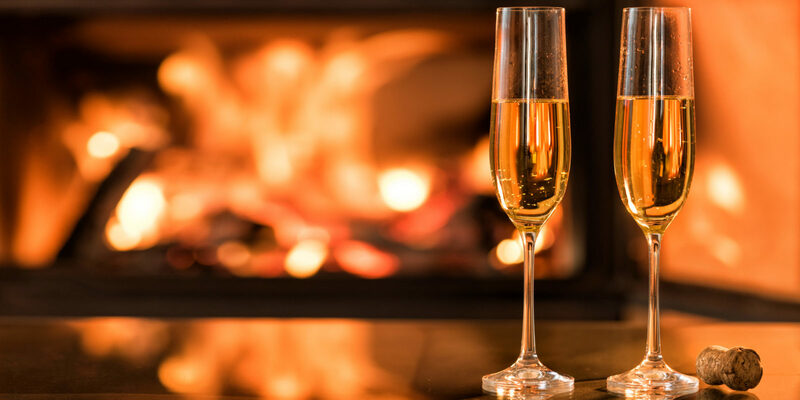 Relax and warm up at these 11 New York City bars with fireplaces. 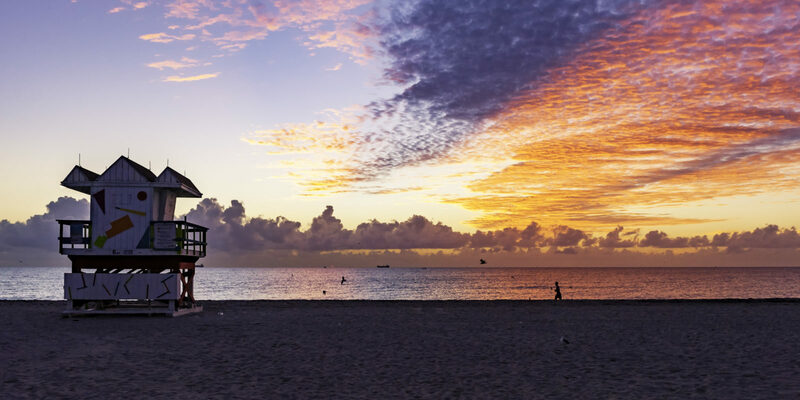 Continue reading "Like a Local: 11 Cozy Spots to Sip a Drink by the Fire in NYC"
Whether you’re on a girls’ trip, a romantic getaway or a family vacation, you can make your South Florida stay even better by adding a cruise from the Port of Miami. 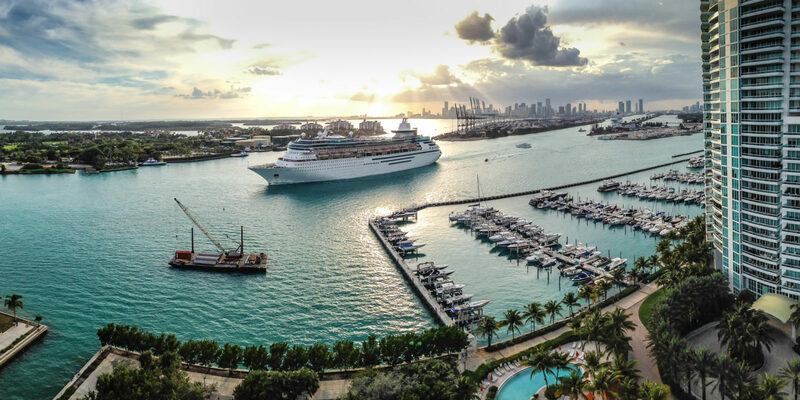 Continue reading "How a Cruise Can Make a Miami Vacation Even Better"
Heading to Maui on your next vacation? 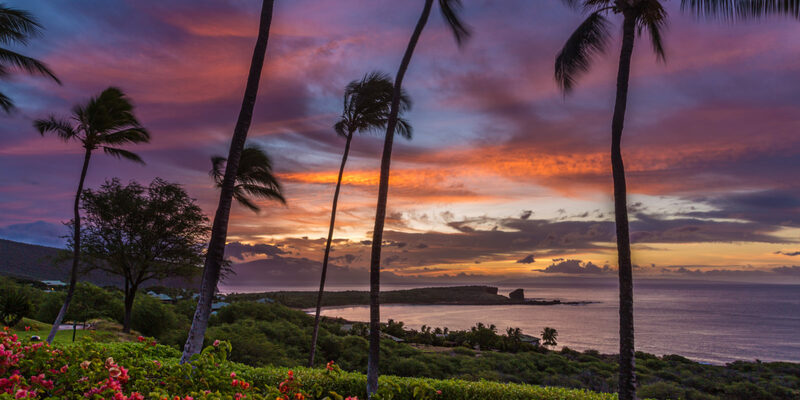 Take a day trip to the scenic island of Lanai for some rugged exploring away from the crowds. 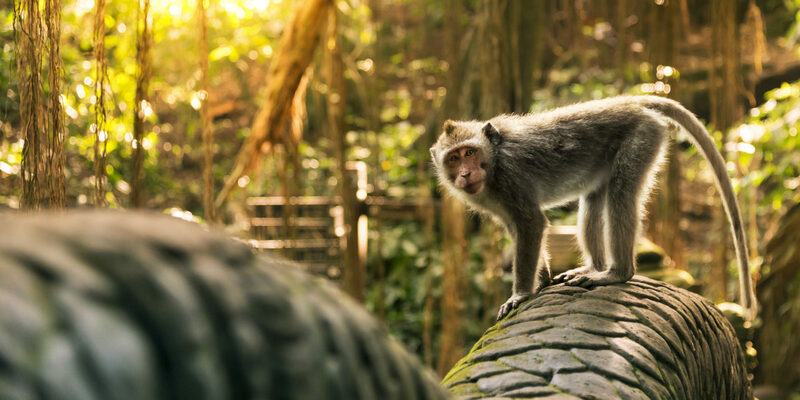 Continue reading "Maui Day Trip: Escape to the Island of Lanai"
The Sacred Monkey Forest in Bali is home to more than 600 mischievous Balinese macaques. Here’s what you need to know before you go. Continue reading "Four Tips for Enjoying the Sacred Monkey Forest in Bali"
Antoni Gaudí’s unique architecture is part of what makes Barcelona so much fun to visit. Don’t miss this trio of jaw-dropping sites. 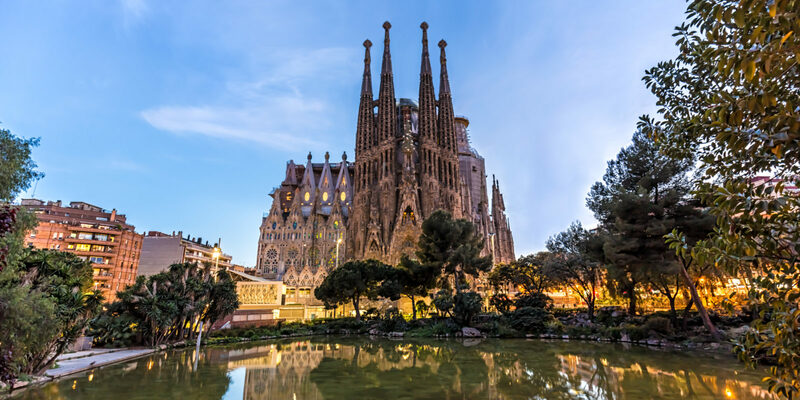 Continue reading "Gaudí’s Barcelona: A Guide to Three Must-See Landmarks"
Visit these San Francisco restaurants along the Embarcadero to enjoy everything from fresh oysters to creamy clam chowder in a sourdough bowl. 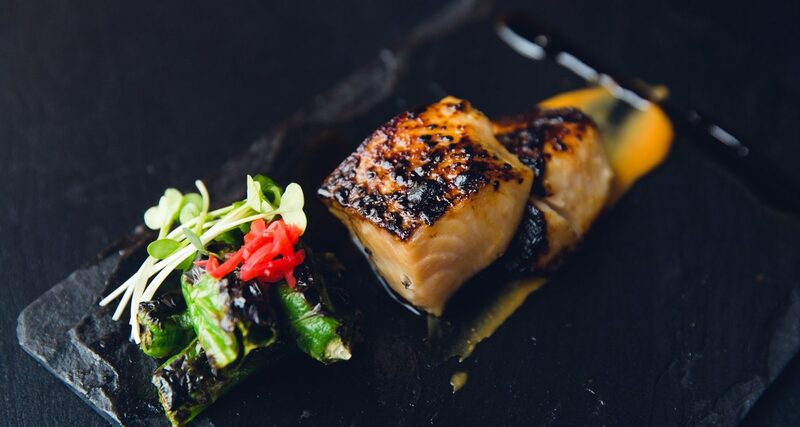 Continue reading "Local Flavor: Four Tasty Seafood Stops on San Francisco’s Embarcadero"
Hop on a bike and sample fresh, locally made cheeses amid St. Moritz, Switzerland’s stunning natural splendor. Try these two richly rewarding experiences! 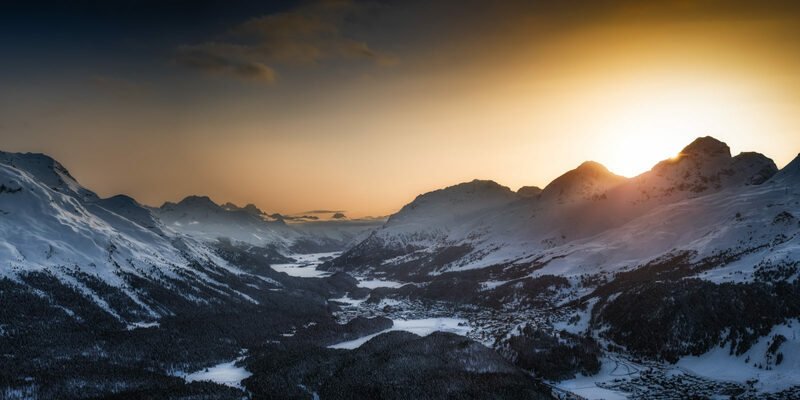 Continue reading "St. Moritz Day Trip: Biking and Cheese Tasting in the Swiss Alps"
When visiting Miami, every runner should experience the Raven Run, an eight-mile jog on the sands of South Beach with local legend Robert “Raven” Kraft. 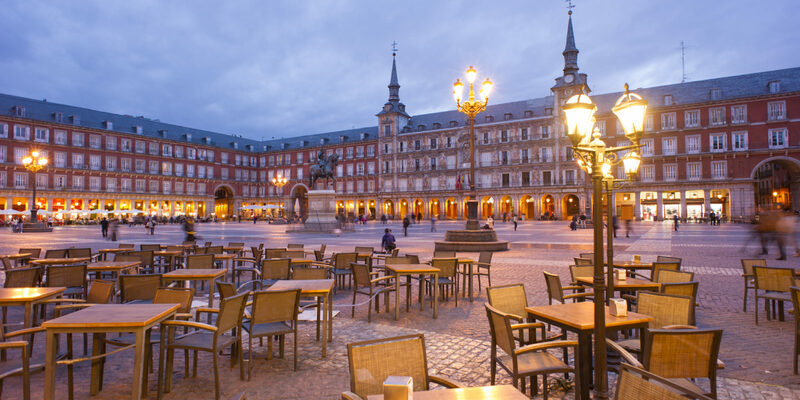 Continue reading "How to Run with a Local Legend in South Beach"
Here’s how to savor Madrid’s markets and tapas bars, where you’ll find plenty of pintxos, calamari, jamón Ibérico and glasses of cava and rioja. Continue reading "Local Flavor: Nibble Your Way through Madrid"
Considering a lunch or dinner journey on the Napa Valley Wine Train? Here’s what you need to know to make the most of the experience. 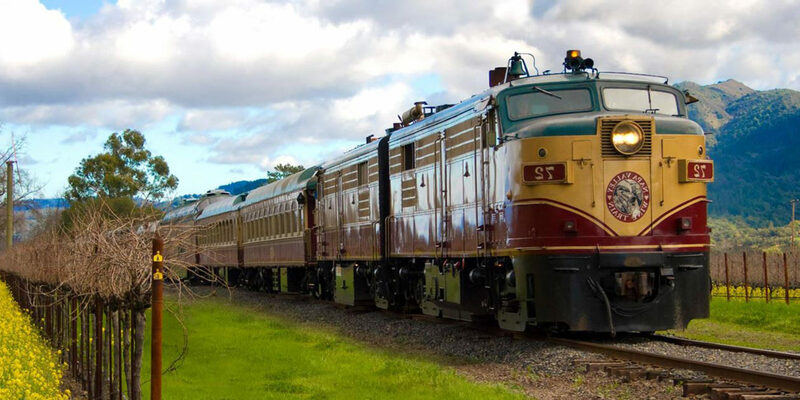 Continue reading "The Napa Wine Train: A Vintage Ride to the Vineyards"